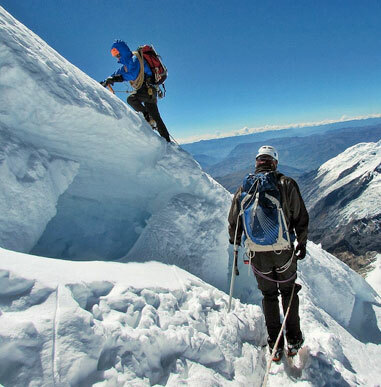 Why Climb in Peru with Alpine Ascents? 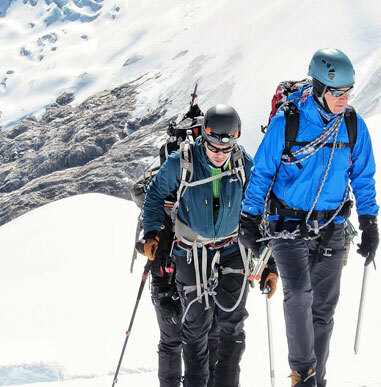 Important to the success and enjoyment for our climbers is the ability to adjust our climbing schedules as needed to account for ever-changing mountain conditions. Rather than throwing up our hands ending an expedition when a route may become unclimbable, we treat these situations as challenges. Thanks to our experience and local expertise, we can change locations mid-expedition if necessary and offer alternate climbs and adventures. When such occasions have arisen, our climbers regularly praise these adjustments as highlights of their expeditions. 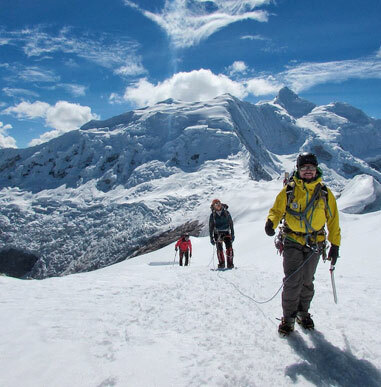 We have been guiding in Peru for the past decade and have consistently run expeditions from year to year. Our familiarity with the region, combined with our expertise and knowledge around the world, lend a depth and richness to every expedition that we feel is unrivaled in the guiding community. Our previous four climbs were led by Jose Luis Peralvo. 2016 was a fantastic season with high success all around (you can view our last expedition’s cybercast here). Jose made some itinerary and logistics improvements in our continued efforts to fine-tune our program. We look for similar success in 2017 with Jose Luis at the helm. As always we highly encourage you to contact former climbers. We are blessed to have Jose Luis Peralvo, who also guides for us throughout the world, as our lead guide and local expert. In addition, we employ top local guides who make the expedition enjoyable, enriching and extremely educational. Previous lead Peru guides include Todd Burleson, Willi Prittie and David Morton.